The Chili Cookoff and the Faithfulness of God. Warning: This program is too hot to handle. The contents of this program have been know to shake up legalists, crush pietists, burn the innards of sinners and salve the consciences of the faithful. 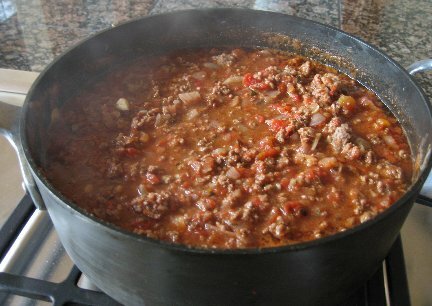 We also talk about the hottest, most evil chili ever… DANGER! If you’re satisfied with your Christianity, DO NOT LISTEN!! !